Russia’s relationship to the West has reached a strange and tense point that is growing increasingly uneasy under Donald Trump’s presidency. 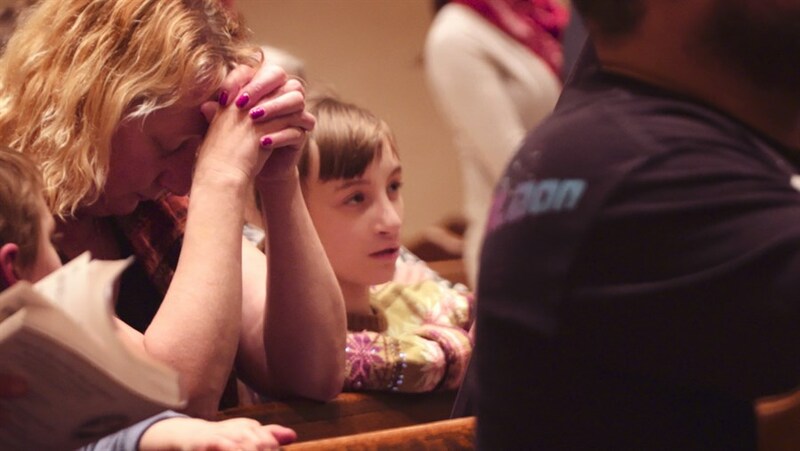 On Putin’s Blacklist traces this new Cold War from the ban on American citizens adopting Russian children to the Kremlin’s anti-LGBTQ campaign, which positions the international marriage equality movement as a national threat. President Vladimir Putin’s ‘Russia-versus-everybody’ tactics aim to control his country, while creating a long enemy blacklist list that includes NGOs and human rights groups. Filmmaker Boris Ivanov gets at the disconcerting core of Russia’s institutionalized xenophobia and looks ahead at an uncertain future. 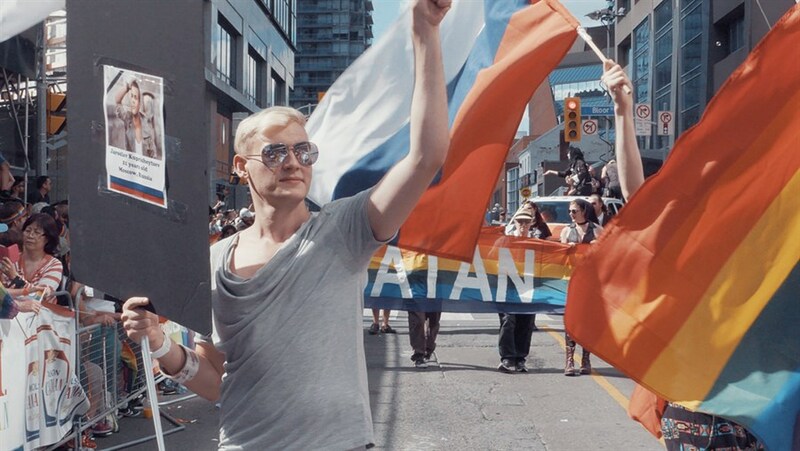 Director Boris Ivanov and film subject, LGBTQ activist Justin will be in attendance for a post-screening Q&A.